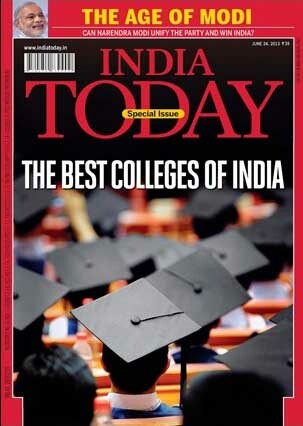 2013 India Today rankings are out and NALSAR has secured the first position pushing NLSIU - Bangalore to the second position. In 2012, NLSIU was ranked as the top law school in the country. CLC, Delhi has secured the third position. NUJS – Kolkata has secured the fourth position. In 2012, NUJS was ranked seventh. NLIU - Bhopal, GNLU – Gandhinagar, Symbiosis Society’s Law College – Pune, NLU – Jodhpur, ILS – Pune and Faculty of Law – Aligarh Muslim University are the other law schools in the Top Ten category. RGNUL – Patiala and NUALS - Kochi are the only other National Law Schools in the top twenty five category.